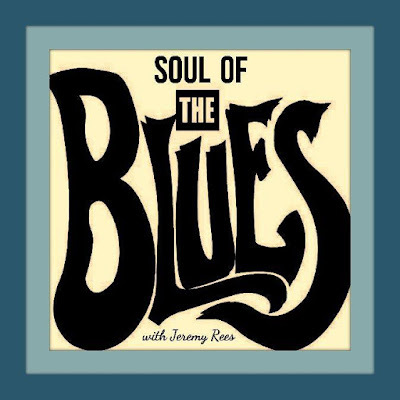 Soul of the Blues, com Jeremy Rees #165 - BLUEZinada! 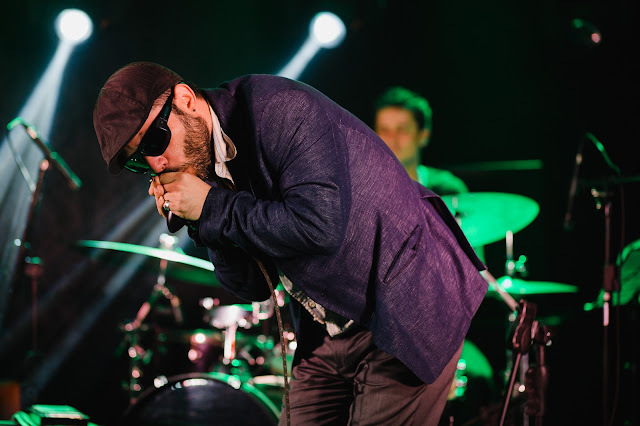 The show also features a studio interview with The Rumblestrutters (Jonathan Nicholas; Jonathan Toft and Liam Ward) along with 3 tracks from their debut album 'Prohibition Blues' which is being launched on 10th November. Produced & presented by Jeremy Rees, this edition was broadcast on Radio Cardiff 98.7FM on Wednesday 2nd November 2016, and was also heard in syndication on radio stations in Australia, Germany, Greece, New Zealand, Puerto Rico, Spain, USA and in the UK.